You might have noticed that I don’t post many articles about food. I thought I might change that. 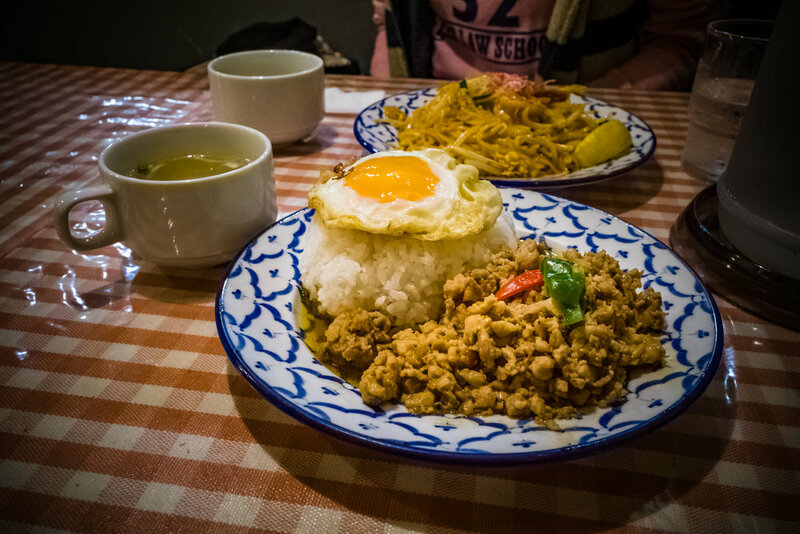 Today I had lunch at a Thai restaurant named Tinun (ティーヌン) which I found at Iidabashi station. I ordered Gapao, Thai fried rice, which came with soup and cost a little over ￥800, which I thought was great value. That is what I have found about Tokyo over the years, is the food. In my experience you can always find good food at a reasonable price. And today was no different, thoroughly enjoyable.